Hey Guys! Hope you are doing good. Today I have come up with the new article on Aloe Vera for Psoriasis. 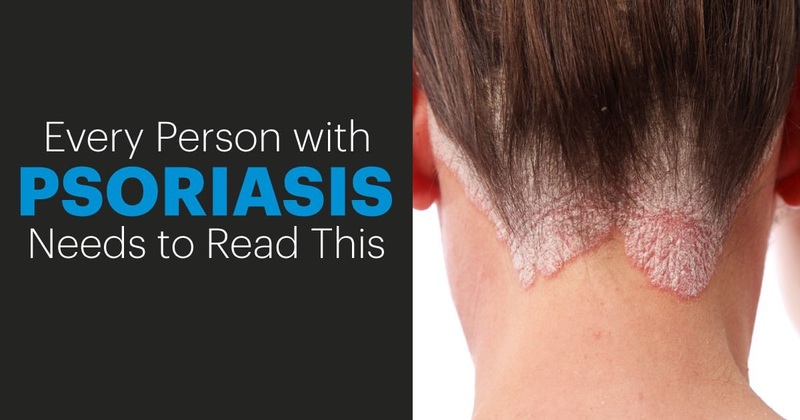 Many of the individuals have not even heard the word Psoriasis. But yes, because you have googled it out, so you must have heard about it before, or you are going through this condition. Don’t you worry, as I have a solution to your problems and I hope you get rid of this as soon as possible? So, let’s not waste much time and start reading about Psoriasis and the benefits of Aloe Vera for Psoriasis. Psoriasis is an auto-immune disorder impacting the skin leading to red to silvery patches of dry and scaly skin. These kinds of patches are often noticed around elbows and knees, lower back as well as scalp. It is believed that individuals being affected by this condition are genetically predisposed. Skin cells take anywhere from 21-28 days to replace themselves. 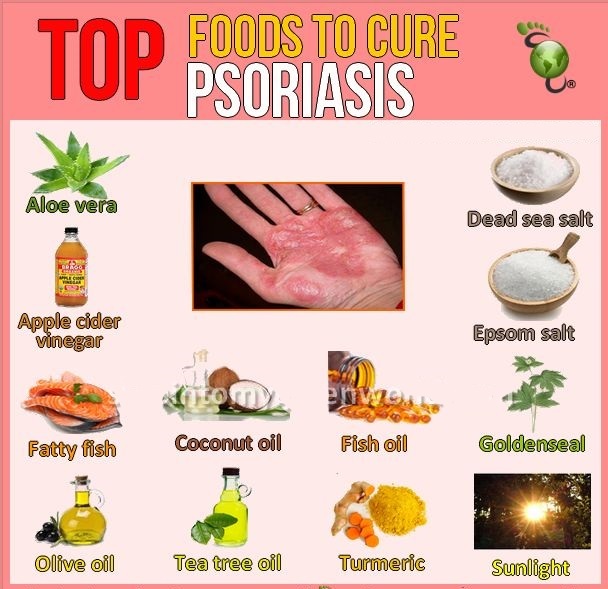 However, in people with psoriasis, these skin cells produce at a considerably faster rate which is believed to be because of the immune system being mistakenly triggered. There is not one single reason for this aggravating condition. Its flare-ups can be triggered by anxiety, sensitivities to certain foods, digestive malfunctions, hot or cold climates or even certain medications. Can Natural Aloe-vera help in managing the signs and symptoms of this condition? Psoriasis is caused by a problem with the body’s immune mechanism and doesn’t have a treatment presently. Furthermore, up to 30% of individuals with psoriasis will continue to develop psoriatic arthritis. This informative article explores the possible benefits of aloe vera for psoriasis and looks at the scientific evidence available to support its use. Aloe vera can be used topically as a treatment for irritated, sunburned, or environmentally damaged skin. 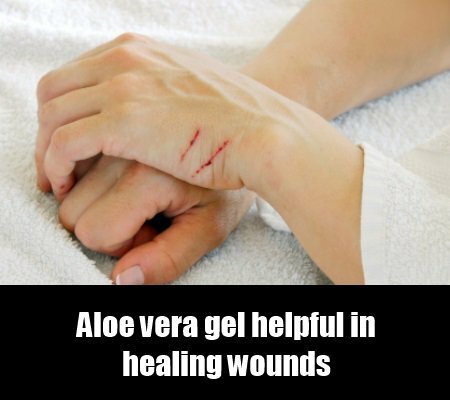 The gel inside the aloe vera plant helps provide relief for burns and wound care due to its soothing as well as anti-bacterial properties, that is why aloe vera gel has come to the attention of researchers as a possible remedy for chronic plaque psoriasis. If psoriasis begins to affect people’s joints, it is called psoriatic arthritis. Psoriatic arthritis may cause a person’s joints to become swollen, stiff, and painful. Aloe vera is a kind of succulent with gel-filled leaves. Applying pure aloe vera gel to psoriatic skin patches will have a soothing effect, reduce inflammation, and improve hydration. It could also be beneficial for the treatment of psoriatic arthritis. Some studies recommend aloe vera gel can help manage specific signs or symptoms associated with psoriasis and psoriatic arthritis. However, there isn’t much evidence to support aloe vera gel as a stand-alone treatment. Therefore a person with psoriasis should speak with the doctor about medicated creams along with other remedies. Aloe vera moisturizes skin while developing a protective layer which discourages bacterial growth. It strengthens the immunity mechanism as well as increases the production of white blood cells. It has mild anesthetic, antibacterial, antifungal, skin soothing and anti-inflammatory properties that reduce swelling, redness, itching, and other inflammatory symptoms of psoriasis. When consumed, aloe vera cleanses the body from within and helps with proper digestion to prevent gut issues (by eliminating toxins through colon) which consequently helps to get control over psoriasis. Aloe vera penetrates deep into the skin, minimizing the thickness of psoriasis rashes and flakes. It has 99% of the water that hydrates and moisturizes the skin to prevent dryness and irritation. It stimulates the new cell growth along with natural steroids and nutrients. 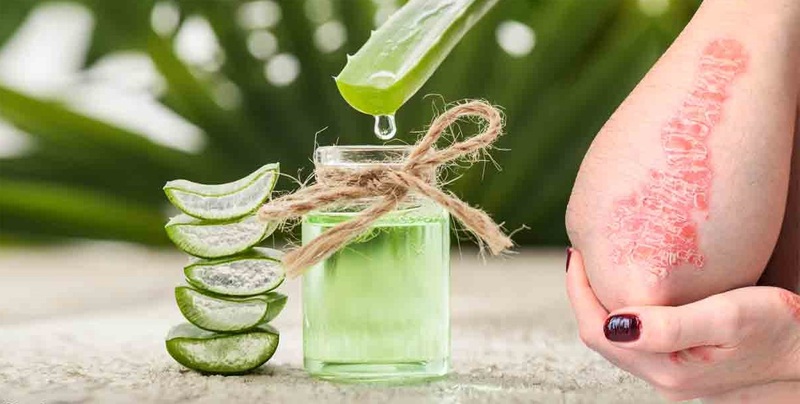 Aloe vera includes copper, calcium, magnesium, iron, potassium, chromium, salicylic acid, zinc anti-oxidants, enzymes, polysaccharides, vitamins A, B, B12, C & E, and amino acids, all of these keep skin healthy. A 2012 research discovered aloe vera gel to be more than 81 percent effective in the treatment of psoriasis. 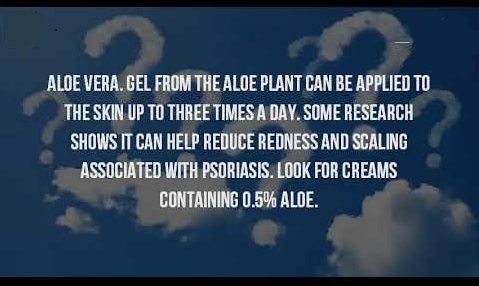 However, this research used an animal model; therefore more research is needed to find out if aloe vera gel has an equally beneficial effect on psoriasis in humans. A 2015 review observed that aloe vera’s healing property is associated with a compound called glucomannan, that affects skin cell growth, as well as speeds up, wound healing. As a result, the wound healing properties of aloe vera gel may be beneficial if an individual with psoriasis has skin patches that bleed or crack. 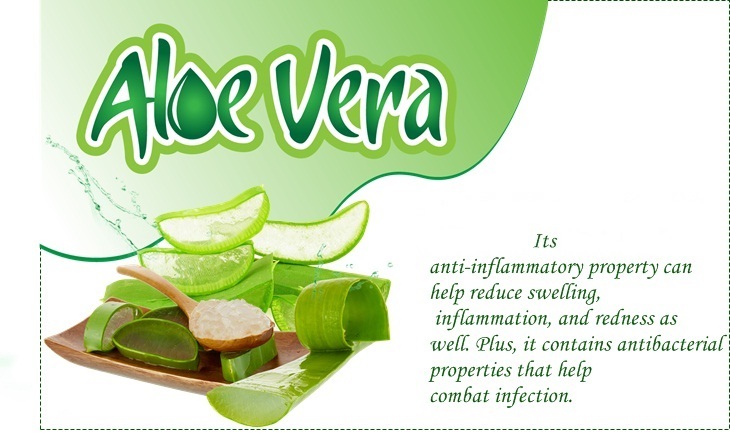 Aloe vera gel may result in the skin producing more collagen. 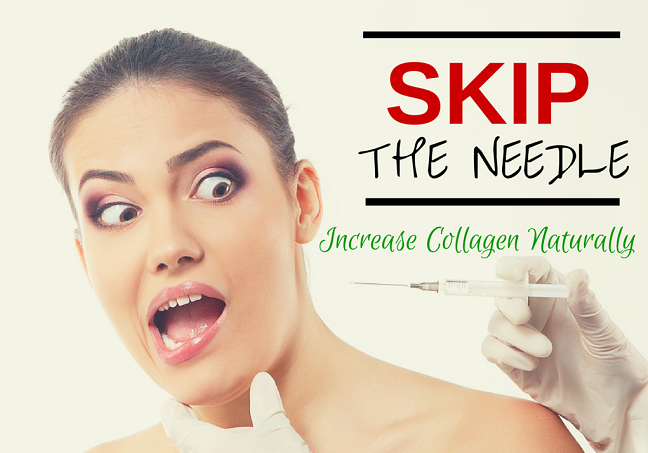 As well as contributing to the process of healing, collagen helps to keep the skin firm and elastic. The glucomannan present in natural aloe-vera stimulates collagen production and this increased collagen help to reduce the scaly patches caused by psoriasis. Aloe vera gel can probably decrease inflammation, which is a symptom of both psoriatic arthritis and psoriasis. A 2008 research discovered aloe vera gel to be more efficient compared to a placebo to treat skin conditions, for example, UV-induced erythema. The research did not, however, look especially at aloe vera’s role in treating psoriasis. More scientific studies are required to say with confidence that the anti-inflammatory properties of aloe vera are beneficial for treating psoriasis. Aloe vera gel can help to improve skin hydration, however, not when used on a regular basis. 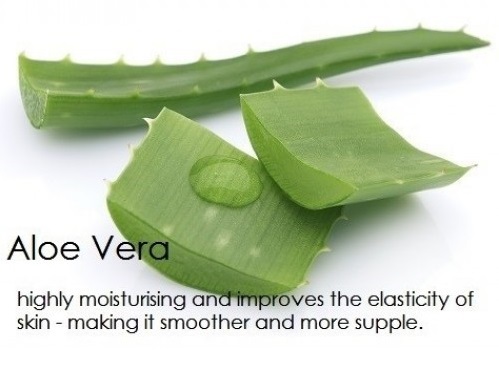 A 2014 study discovered that aloe vera gel improved skin hydration right after one application. However, after multiple uses, it lessened skin hydration. Improved skin hydration can help a person with psoriasis prevent the patches on their skin from cracking. One-off applications of aloe vera gel might be beneficial in this way; however, it might not be beneficial if used repeatedly. More studies are needed to see if aloe vera is an excellent moisturizer for those who have psoriasis. How To Use Aloe Vera For Psoriasis Treatment? Aloe vera gel is available without a prescription or over the counter at almost all the pharmacies and health food stores. People could even use natural aloe-vera gel directly from the plant by snapping off a leaf and carefully squeezing out the gel. Aloe vera gel can be applied liberally to the affected areas of the skin approximately three times a day. 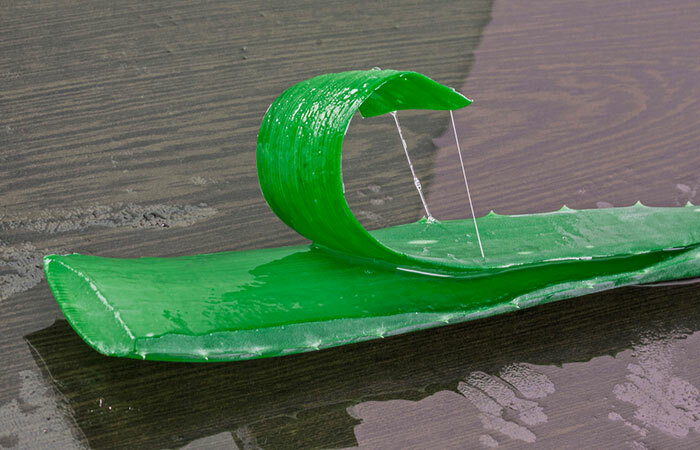 Cautiously slice open the aloe vera leaf and scoop out the gel present in it. Apply this directly to the skin rashes and leave it on. Store the leftover gel in an air-tight container in the refrigerator. Re-apply aloe vera gel every couple of hours. Aloe vera gel will immediately minimize the itchiness and irritation. It will moisturize the skin and get rid of the dead and flaky skin. In addition to the topical application, one can also consume aloe vera gel by diluting it in some drinking water. When consumed, aloe vera can help in cleansing the digestive system. Accumulation of toxins impacts the skin’s health and results in the development of conditions like psoriasis. The antioxidants present in aloe vera eliminate these toxins and detox the body. Add the essential oil to the aloe gel and blend them. Adding tea tree oil to aloe vera gel helps make it an even more powerful remedy for psoriasis. 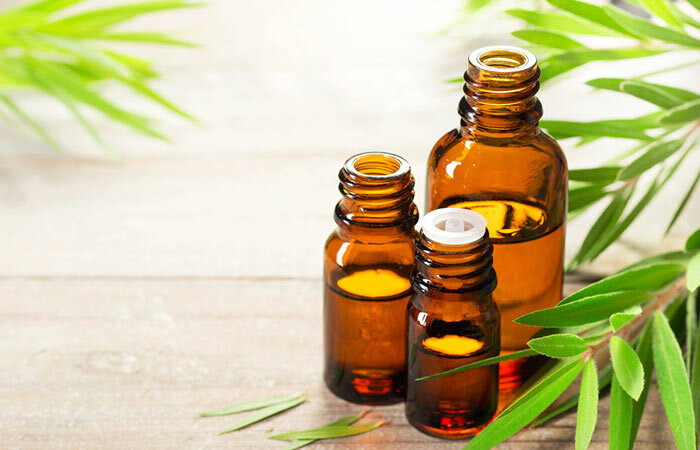 Tea tree oil is an extensive spectrum anti-microbial agent and will protect against any sort of infection from developing on your skin, primarily where the skin has developed cracks. Additionally, it enhances the healing process of the rashes. Combine the oil and aloe vera gel well with each other. Gently massage the affected skin using this blend. Keep this mixture on overnight. Apply this each night before you go to bed. You can even apply it during the day and leave it on. 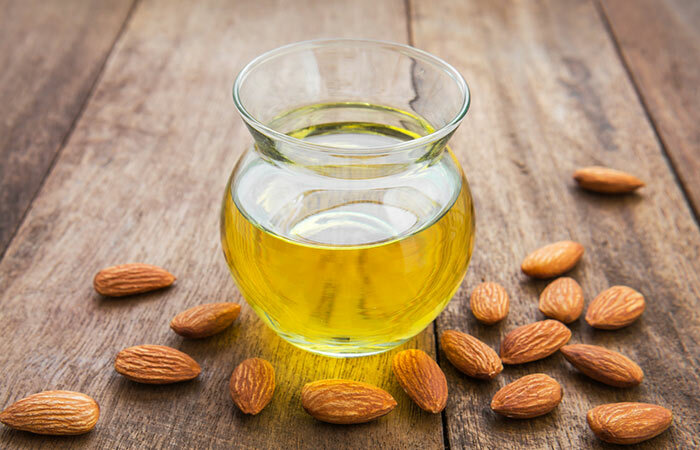 Almond oil is incredibly moisturizing for the skin. It includes fatty acids which nourish the skin making it flexible and soft again. Combine the two ingredients and apply over the rash. Massage it in for one to three minutes. Keep the mixture on for 2-3 hours. 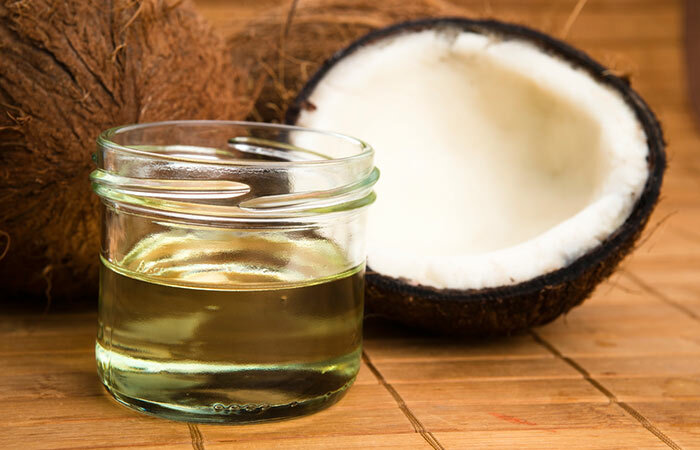 Coconut oil is an emollient as well as an antibacterial agent. Additionally, it contains anti-inflammatory compounds, which makes it an excellent ingredient to use for psoriasis symptoms. Applying aloe vera gel to the skin is safe for most people; however, some individuals may be allergic. It is advisable to apply the gel to a small patch of skin to check for an allergy before using it more liberally. If there is no adverse reaction post completion of 24 hours, it should be safe to use aloe vera gel freely to the skin. If in case you experience an allergic reaction to aloe vera gel, discontinue utilizing it immediately and watch the area to make sure that the hives or inflammation goes away. Certain people might be at more risk for an allergic reaction to aloe vera than other people. This includes people who find themselves allergic to plants in the Liliaceous family (garlic, onions, and tulips). Additionally, some medications may come in contact with aloe vera gel. An individual who is taking medications may wish to discuss aloe vera gel with their doctor before they start using it. A study from 1996 discovered that the aloe vera gel was one of the most effective treatments for psoriasis compared to the placebo used in the study. However, that doesn’t imply that aloe vera is some sort of miracle psoriasis cure. It might help reduce your psoriasis considerably & become an integral part of your treatment plan. But, all natural remedies like aloe vera gel are not an alternative to speaking with your medical professional about your signs and symptoms and adhering to a long-term plan for treatment customized to those symptoms. For most effective results, adhere to the advice below when you use aloe vera to reduce the signs and symptoms of psoriasis. Use aloe vera based lotions, creams, shampoos, or conditioners to treat psoriasis. Use the brands that do not include any chemical preservatives. Trusted brands include Art naturals, Green Lead Naturals, Fruit of Earth, Lily of the Desert, Earth’s Daughter, Aloe Farms, InstaNatural, Desert Essence, Jason, Crabtree, The Body Shop, and Evelyn. Aloe vera capsules are also available, but fresh juice or gel is much more efficient. However, I recommend taking advice from your doctor before using it. Click here to know the top 10 benefits of drinking aloe vera juice. If you are pregnant or nursing, or if you have kidney disorders, discuss a doctor before using aloe vera repeatedly. For children under eight years of age, ask a doctor before using aloe vera. Research shows that applying creams that consist of at least 0.5% aloe for four weeks significantly reduces psoriasis outbreaks. Always apply aloe vera gel only after washing skin, and do not apply it to open wounds. Before commencing regular treatments, do a patch test to find out if you are allergic to aloe vera. 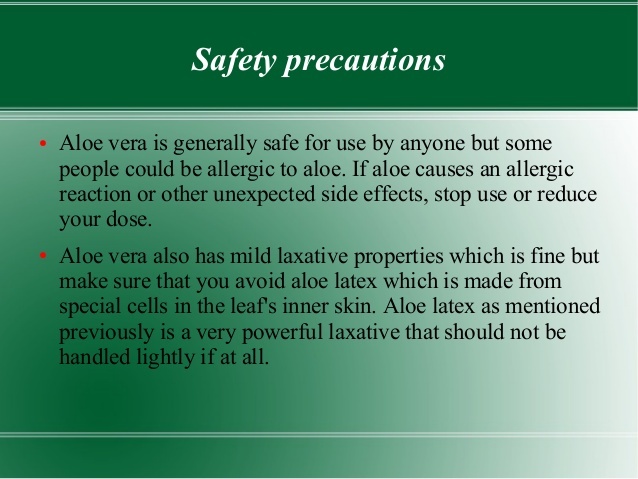 Avoid using latex of aloe vera (either for consumption or topical application on the skin) which causes cramps, diarrhea, lowers the blood sugar levels. Monitor the blood sugar levels regularly, if you have diabetes or using blood sugar lowering medicines. If aloe vera does not help in reducing your symptoms, consult your doctor. Apart from using these treatments keep your skin well moisturized & hydrated as well as follow and apply sunscreen before stepping out. Eat nutritional food and avoid stress, as well as quit smoking and alcohol. Aloe vera gel is a supporting treatment that might help manage psoriasis signs or symptoms when used together with other treatments. Natural aloe-vera is just one method of treating psoriasis. Other kinds of psoriasis treatment vary according to the severity of signs or symptoms. Topical corticosteroids, vitamin D, chemical peels, and retinoid creams are all sometimes recommended to assist psoriasis signs and symptoms. If you’re using a corticosteroid cream to treat psoriasis, always keep in mind that sometimes using aloe vera to the site of a flare-up can change the chemistry on the skin. As a result, your skin could absorb more of the active ingredients available in the corticosteroid cream. If in case you’re using retinoid to deal with psoriasis, aloe vera might be a beneficial way to supplement your treatment. Retinoid can cause the skin to be more susceptible to sun damage, and aloe vera really helps to repair skin that’s been burnt in the sun. There are numerous other alternative treatments to try for those who have psoriasis. Tea tree oil, turmeric, and Oregon grape are a few that are increasingly being explored for their psoriasis-treatment potential. Oatmeal (for oatmeal baths) and apple cider vinegar are two at-home remedies that you might already have in your pantry. Alternative remedies aren’t a replacement for what your medical professional recommends to treat psoriasis, however. Aloe vera is a promising complementary treatment to help relieve psoriasis. While some researchers have demonstrated its healing potential, more research is needed to figure out to what extent aloe vera can be used to heal psoriasis and if there are long-term side effects. In the meanwhile, natural aloe-vera is generally safe for use as a moisturizer as well as on skin affected by psoriasis. Whenever you choose to try a new treatment for psoriasis, I recommend you to ensure to keep your medical professional informed and update your treatment plan. 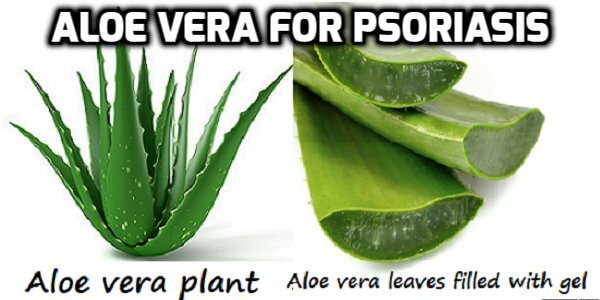 Have you ever tried using aloe vera to lessen the signs and symptoms of psoriasis? Are you aware of any other methods I didn’t mention? Share your experience with me!